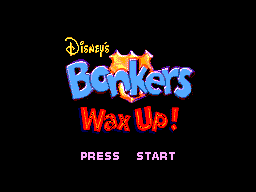 Sega8bit.com - Bonkers Wax Up! 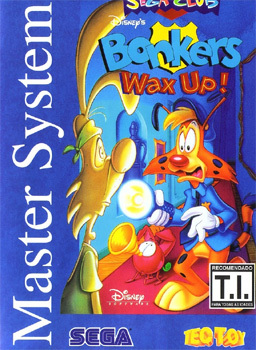 Full Title: Bonkers Wax Up! Translated from Portugese: Terror in the world of cartoons! 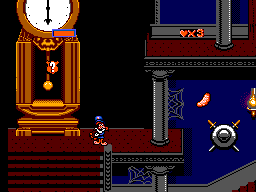 Bonkers is in shock...and decides to get to the bottom of this. The most famous personages from the cartoon world have been imprisoned in wax for the sadistic pleasure of Madame Quem-Disse. 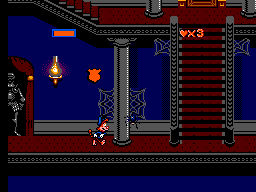 And the next victim could be Bonkers!